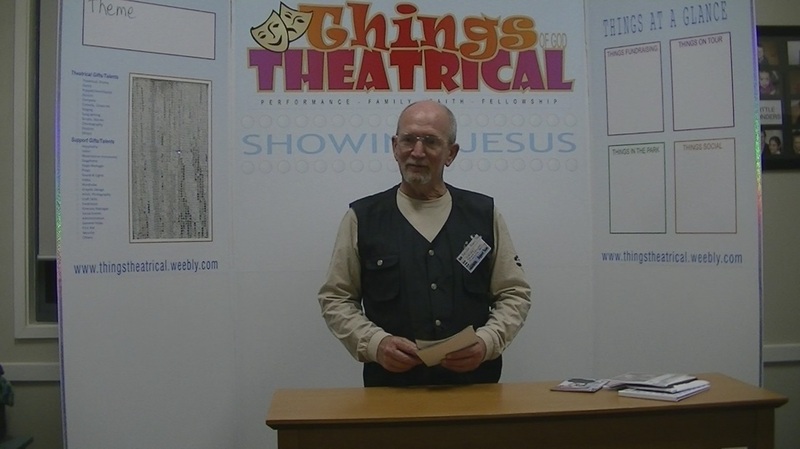 These pages deliver the concept of a Theatrical Bible Study. We are currently in recess after almost 5 years meeting together. 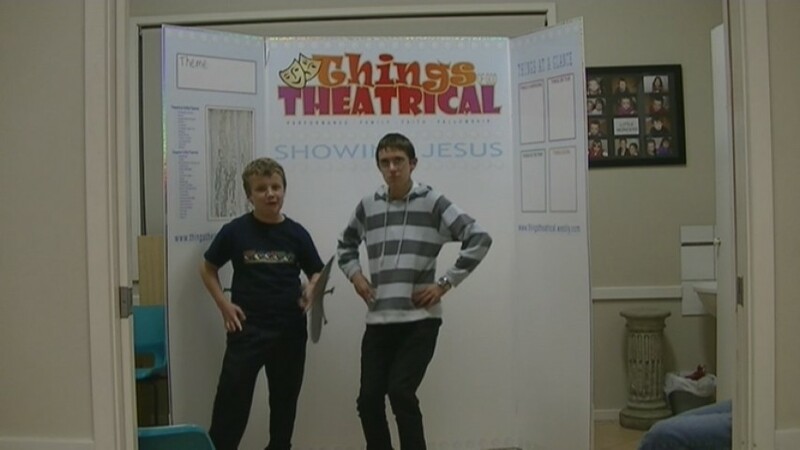 Waiting on further direction from the Lord as to a possible new format & restart date. 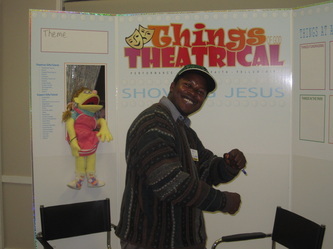 Things of God Theatrical is a "theatrical space" which allows you to Strut your Spiritual Stuff ...to really "Show Jesus"! 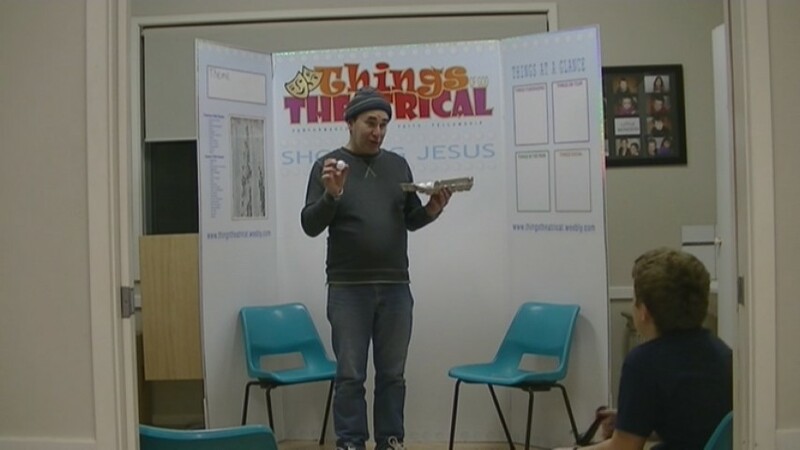 It's all about presenting the Bible & it's themes "visually"
Bible Study has never been more fun ! John 20 - 21 There were some Greeks in town who had come up to worship at the Feast. They approached Philip, who was from Bethsaida in Galilee: "Sir, we want to see Jesus. Can you help us?" Itinerary included many Schools across Outback Queensland, then into Northern Territory, to Church/School Vacation Clubs in Arnhem land & then Sunday Church meetings in Darwin. Things Theatrical is an environment for those of any age with what I call, the 'Gift of Pizzazz’ to really shine & release their gifts. 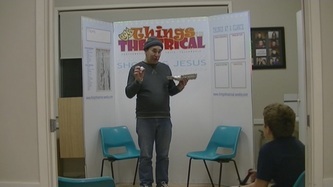 An opportunity for The Bible to manifest three dimensionally, as ‘The Word’ becomes ‘flesh’ through a variety of acts & a “Tonight Live” type of feel. 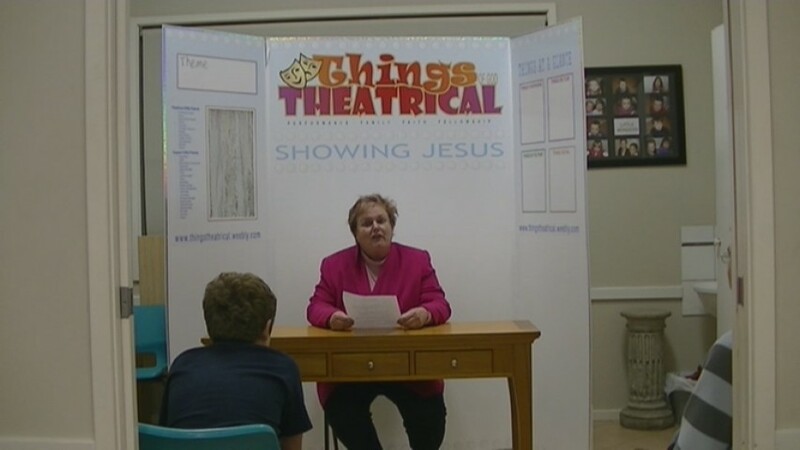 Every week, willing & available performers will strut their scriptural stuff in segments according to their theatrical talents, bringing to abundant life the Lords proverbs, parables, promises, & psalms. The acts of these performers will vary in length from 1 – 10 minutes based on the degree of pizzazz of the player. The items, interviews & intervals in this sideshow will be compered & weaved together by an equally talented theatrically interested support team. 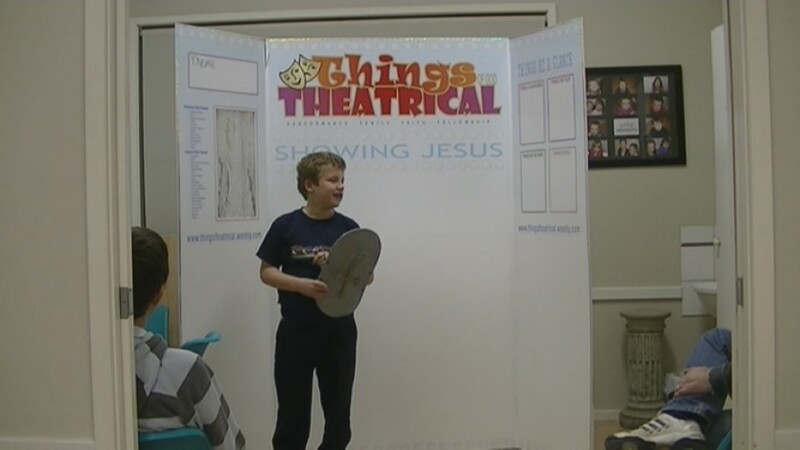 Things Theatrical is designed to be a great way to explore your “God given giftings” in a theatrical environment. 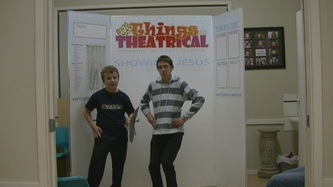 Incredible opportunity exists to present Jesus to both secular & “Body of Christ” audiences across Australia & the world. Thousands of performance invitations are knocked back every year by “Theatrical Evangelists”. 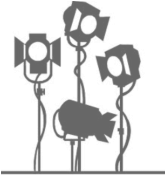 It is my hope & prayer that the Lord will raise up many excellent theatrically skilled performers & support crews to meet the ever increasing demand. 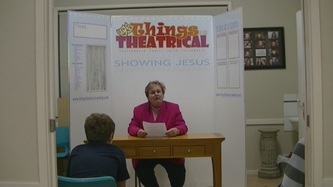 At Things Theatrical you will be released into the area of your gifting and encouraged to grow. It is vital you have a strong desire to serve the Lord & that you press into his word & promises. 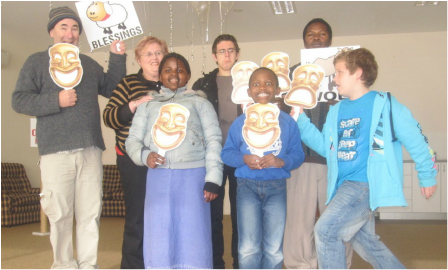 What about starting a weekly group at your church ? It's something all ages & whole families can get involved with. Let's keep growing the Showing ! Back to the top ! Since 1977, located in Cardiff.